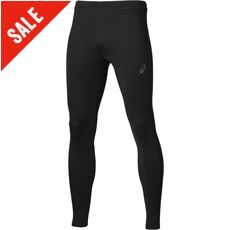 If you find yourself working outdoors in the winter then the cold conditions can make life very difficult. 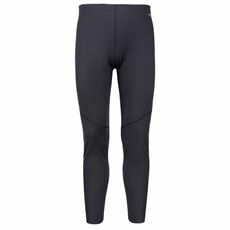 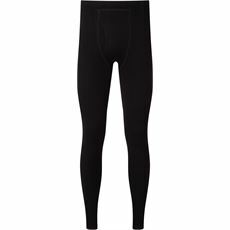 Rather than muddling through with uncomfortable layers of clothes to help you to stay warm, invest in a pair of high quality thermal leggings from our collection of men’s baselayers. 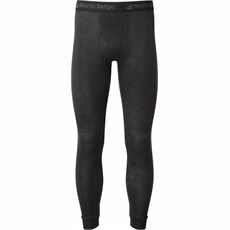 These baselayers are designed to be worn under your normal clothing to trap the warm air against your skin to keep you warm, dry and comfortable all day long. 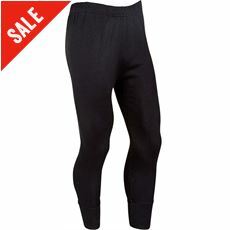 They’re also particularly useful for those who enjoy walking, cycling or staying active throughout the year – whatever the weather has in store. 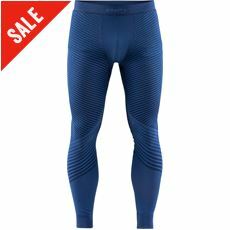 Check out the full range of thermal leggings and baselayers and more great men’s clothing collection at GO Outdoors today.